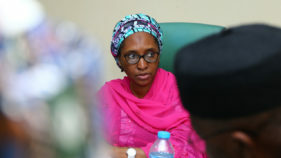 The recent IMF/World Bank Spring Meetings must have been a much more pleasant experience for the team led by the Minister of Finance, Kemi Adeosun and consisting of the Central Bank of Nigeria Governor, Godwin Emefiele, and other ministers. There was a time, not too long ago, when the prospect of an IMF programme and its tough austerity measures was a very real prospect. When in 2016, Adeosun confidently postured that Nigeria did not need the IMF medicine but would resolve its problems organically, there was consternation, even ridicule. But two years on, the minister has been proved right. Her argument was simple, that austerity, which is IMF’s standard prescription, would not create growth and that growth was what was needed to solve Nigeria’s challenges in both the short and long-term. 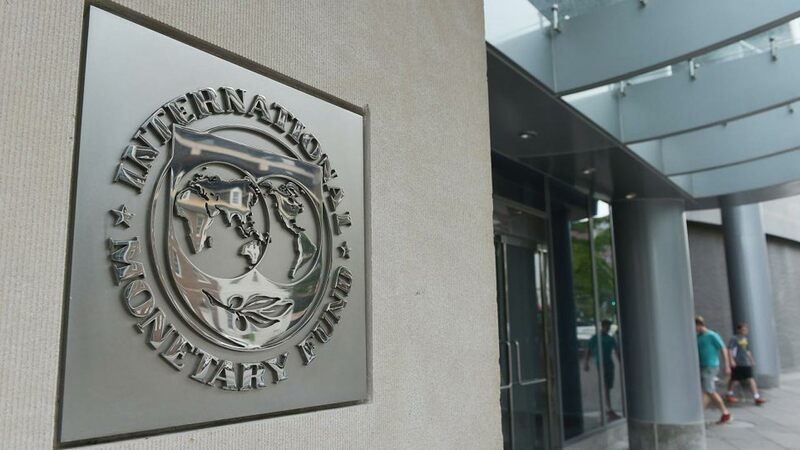 The IMF was advocating devaluation, massive retrenchments in the public sector to adjust to the new lower oil price, an abrupt removal of all subsidies on fuel and power, as well as a hike in the Value Added Tax rate. 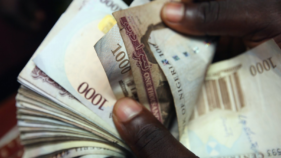 The President Muhammadu Buhari Administration developed and deployed its own formula and adopted a counter cyclical economic model and pumped funds into the economy. This was at a time that demand and confidence were falling, and foreign investors had taken flight in the expectation that a Venezuela style collapse was being predicted as a virtual certainty. However, the strategy is yielding measurable results and Nigeria is now posting positive growth after five successive quarters of decline. The foreign reserves are being rebuilt; import substitution is being focussed on, non-oil revenues are being pursued after decades of rhetoric. The economic indicators will suggest that the long-awaited and much-needed cut in interest rates is now a possibility. So, there are data-driven reasons for some optimism. Whilst the picture can never be as rosy as it was when oil was selling at over $140 per barrel, there is some evidence that Nigeria has started to focus on the investments that are needed to unlock growth. With a population of 180 million, poor infrastructure and high costs, the consumer market has always been an importer’s dream and a manufacturer’s nightmare. Only the largest manufacturers can survive profitably, which means that the mid-tier market, which is the growth engine in most developing economies, is stagnant. The investment, to date, of over N2.5 trillion in major capital projects is exactly the bold game changing move that is needed to prepare the foundations for growth. Without roads, rail and power, Nigerian businesses cannot be competitive, cannot sustain growth and therefore cannot provide jobs. Indeed, there is no example of a successful industrialised economy that does not have enabling infrastructure, whether India, China or even nearer to home, South Africa and Ethiopia. Any attempt to grow without resolving the infrastructural challenges will trap Nigerians in a vicious cycle that has entrapped millions of citizens in poverty and must be broken. That vicious cycle is such that with extremely high costs, only a narrow band of sectors can be viable and these are then relied upon by the entire economy. For nations with small populations, this may be a viable option, but for Nigeria, it is not workable if the nation is to take its place on the world stage. Kosofe writes from Maryland, USA.